1. 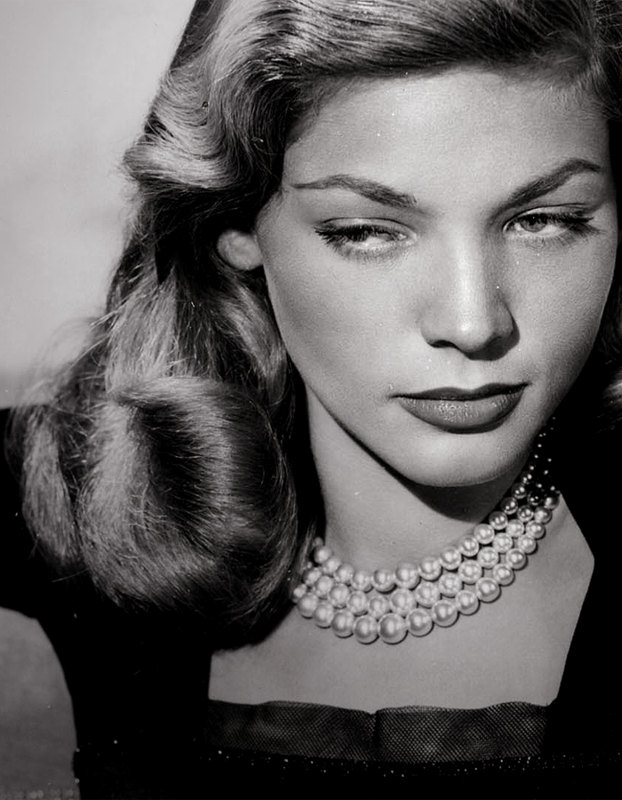 Betty Joan Perske was originally Lauren Bacall's real name. 2. She was born on September 16th in 1924 in New York. 4. She landed a starring role in To Have and Have Not (1944) opposite Humphrey Bogart. 5. The pair married a year later, and went on to make film films together, including The Big Sleep (1946) and Key Largo (1948). She also had two children with Humphrey Bogart. 6. Her move career cooled down somewhat in the 60's and 70's and she turned to Broadway, winning Tony Awards for her roles in Applause (1970 and Woman of the Year (1981). mother in The Mirror Has Two Faces (1966). 8. 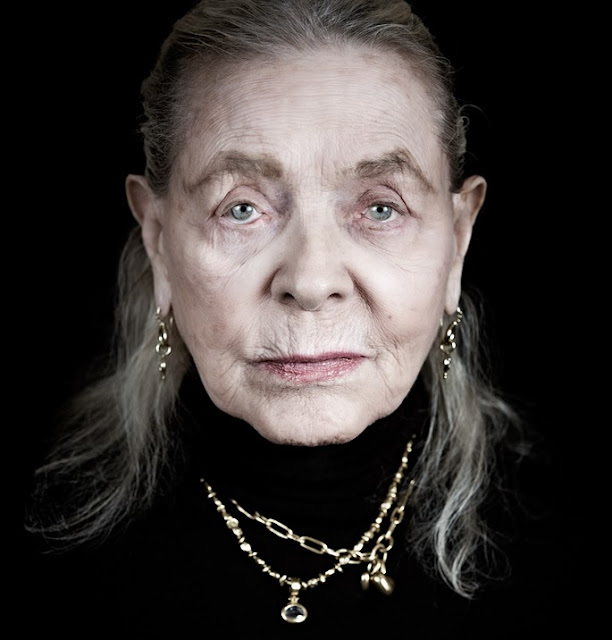 Lauren Bacall died on August 12, 2014, at her long time home in The Dakota, the Upper West Side apartment building overlooking Central Park in Manhattan. She was 89, five weeks short of her 90th birthday. According to her grandson Jamie Bogart, the actress died after suffering a massive stroke.